TruColor™ Direct Digital Print technology is a unique patent-pending digital print process that allows you to print your logo in vibrant color directly on to this item. There is no limitation with the logos, artwork or colors that can be printed with TruColor™. Impress your clients with how vibrant their print can be, whites are bright, yellows and reds will pop. TruColor™ technology has the capability to print standard one color or multi-color logos, photorealistic, multi-color logos with tight registration and logos with half tones or gradients. 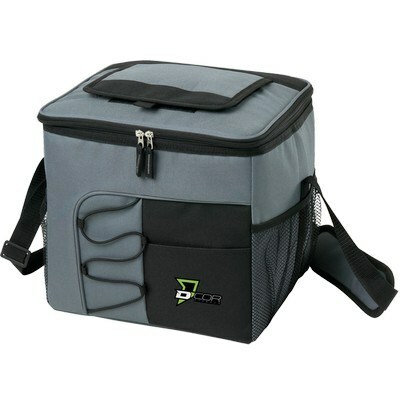 Be well prepared for outdoor parties and picnics with the Rigid 24 Can Cooler Bag. It is made from 600 D polyester. 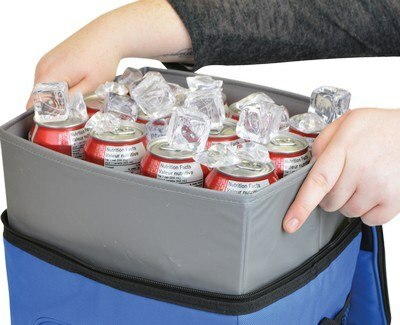 This simple and effective cooler is useful. 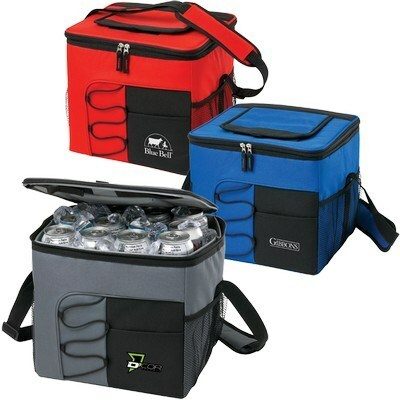 You can easily store your beverages and drinks at outdoor parties. It features removable a hard inner liner and base boards for easy cleaning. 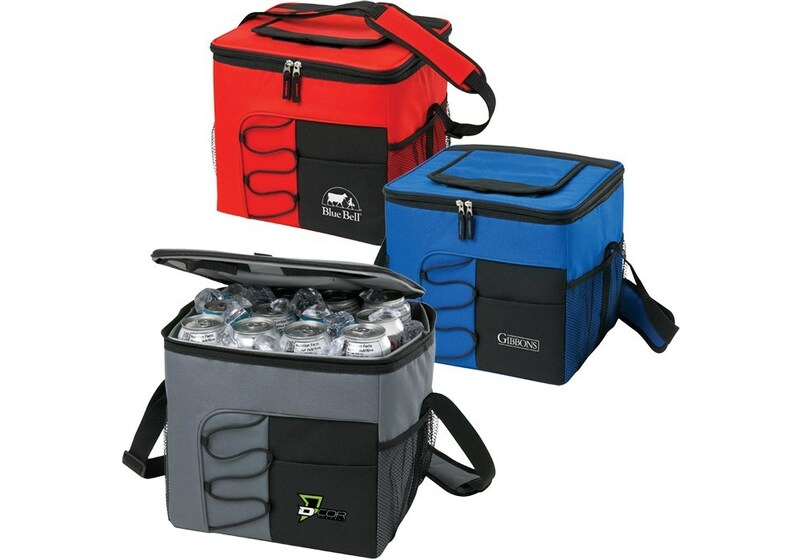 The cooler has insulated interiors that can keep beverages hot or cold for a long period of time. 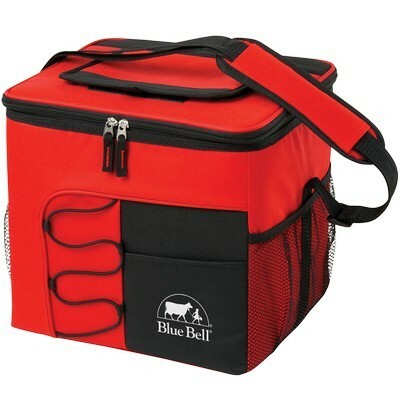 The cooler bag is compact and durable. 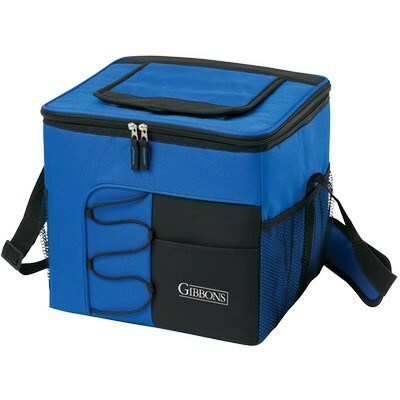 It is foldable with Velcro tie downs for compact storage. The Velcro opening facilitates quick access to items, without unzipping the main compartment. It also features an adjustable shoulder strap with padding for comfort. The front slash pocket, bungee and side mesh pockets provide adequate space for many items. You can also customize these items with your company's logo to help promote your brand at outdoor locations and reach a diverse and public audience.